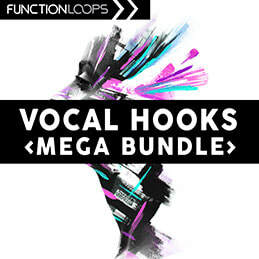 Vocal Hooks Mega Bundle is a discounted mega pack, compiled from 6 best selling products. In total, there are 1300 files in this bargain. 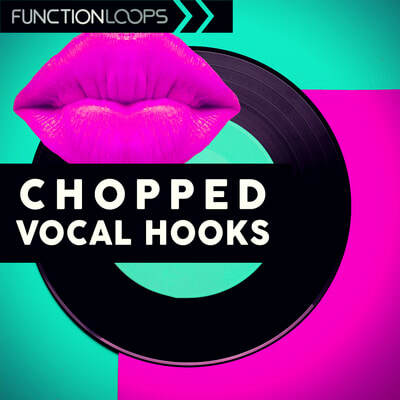 You will find top quality vocal hooks suitable for wide range of styles. Give some life to your next tracks with these killer vox. 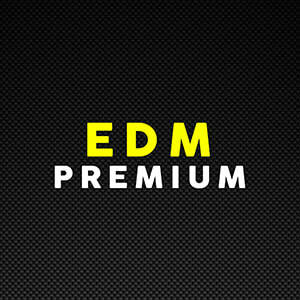 ​All content 100% Royalty Free.